Everyone has a unique life story to share. For a person living with dementia, the creation of a personal Life Story is an empowering, creative activity, which also offers caregivers and family an insight into the person before and beyond dementia. Platsminnen offers a versatile tool for building and sharing a personal Life Story through images, audio, video and writing. A Life Story created in Platsminnen is not only a record of the past, but also a place where life, thoughts and dreams in the present can be recorded, shared and recollected. Platsminnen’s Life Story is protected by a secure login, which allows family to actively participate in the process of creating and updating a Life Story. The information given by family, gives professional caregivers a deepened insight into the life of a person living with dementia. The Life Story also offers a way of sharing photos, film, sound clips and stories from activities, events and daily life, regardless of time and geographical distance. 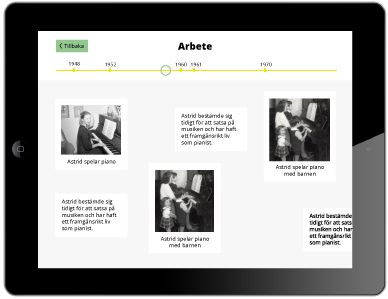 The convenient format of an iPad makes it easy to use the app Platsminnen at any time, as an aid to remember the past and to document the present. Where there is an iPad, there is always a secure, confidential access to a person’s Life Story. 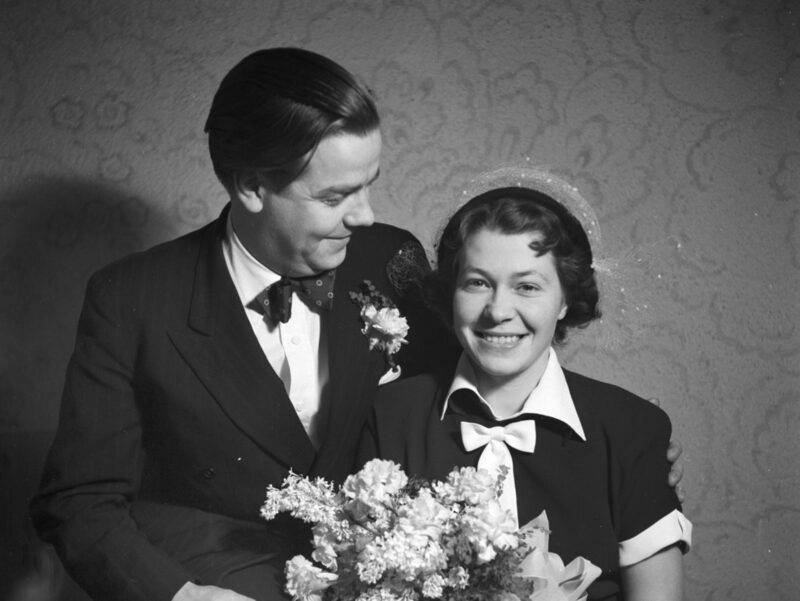 Platsminnen also gives instant access to over 5 million searchable culture heritage photos from museums and archives all over Europe, which can be used to facilitate conversations and memory activities, as well as being added to Life Stories.